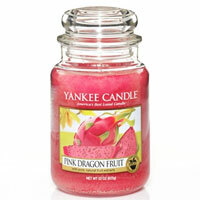 "Colorful and intriguing ... there's a lure of adventure in the sweet aroma of this tropical fruit." 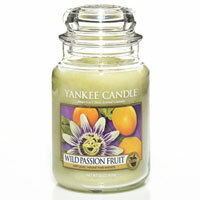 "Bright and vivacious...this exotic passion fruit is blended with melon and mandarin." 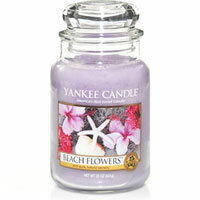 "A fresh field daisy with pretty white petals just waiting to be pulled...oh, the anticipation!" 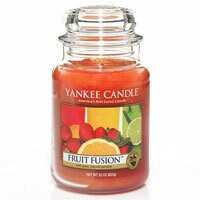 "Summer-licious...berries, orange and lime make this sunny fruit blend refreshingly tart and sweet." 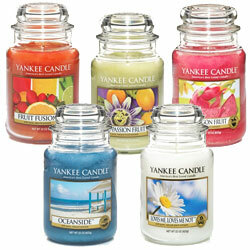 "A quiet day at the beach...the warm, musky scent of calm sea air with touches of citrusy sunshine." 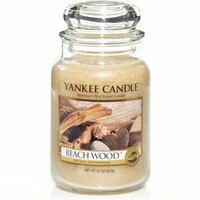 "Seasoned by the elements...this modern blend of vetiver, salt air and driftwood created an intriguing fragrance." 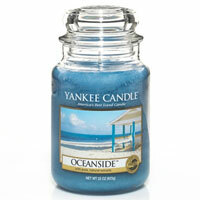 "Clean and bracing...the rush of cool ocean spray from the breaking surf clears the mind and refreshes the soul." 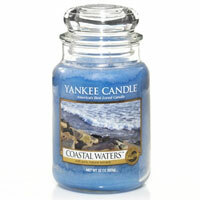 "Like delicate keepsakes from the sea...the lovely scent of tuberose, lily and hyacinth blossomes balanced with soft watery notes." 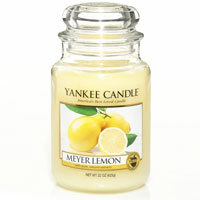 "A bright and sunny citrus...perfectly ripe, with a naturally sweet and refreshing scent." 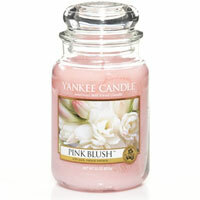 "Graceful and feminine, a bouquet of soft pink blooms gently kissed with vanilla." 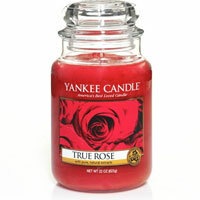 "Alluring, rich and velvety...as fragrant as a special delivery of flawless deep red roses." 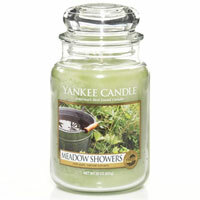 "Daydreaming of a quiet escape...the naturally tranquil and airy scent of fresh raindrops on blades of green grass." 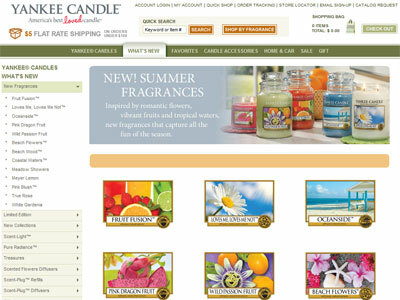 "So captivating! 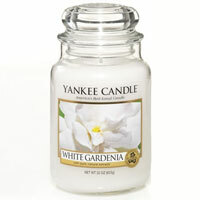 The stunning royal beauty of lush white gardenias in full bloom."